It’s a long long long sunday. 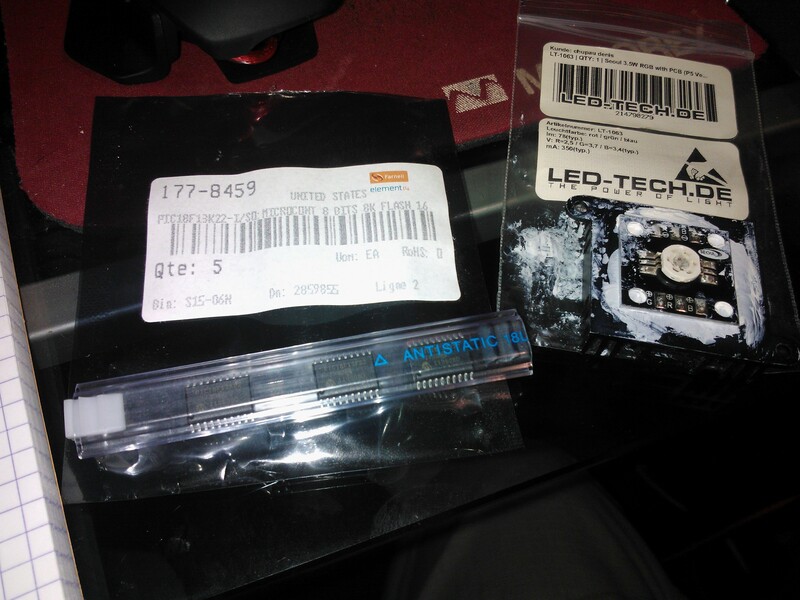 I was cleaning my electronic components stock and found this old high power LED I never used. 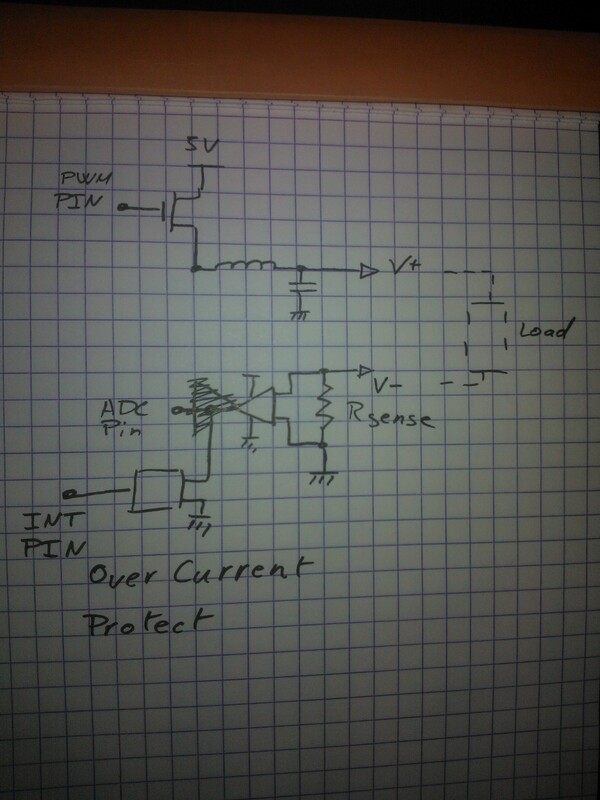 I’m too lazy to order a current regulator from farnell :) , so why not design one. Here is a first draft, I will do a PCB on kicad and some test. If you have any piece of advice concerning this I’ll be happy to hear it. Publié dans Electronique.Tagué current regulator, kicad, led, pic18f13k22.